The Daily Dog Blog delivered the monetary donation that we collected as a result of our Pup-a-Razzi Fundraiser together with Iris Images this past Sunday. 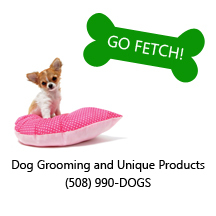 With your help, we were able to donate $450 to Forever Paws Animal Shelter in Fall River. Forever Paws is a no-kill shelter that depends solely on public donations to operate, so the help was greatly appreciated! We were also able to donate a big tub of cleaning supplies such as detergent and bleach that the shelter also has on their wish-list, and two 16 pound bags of dog food. 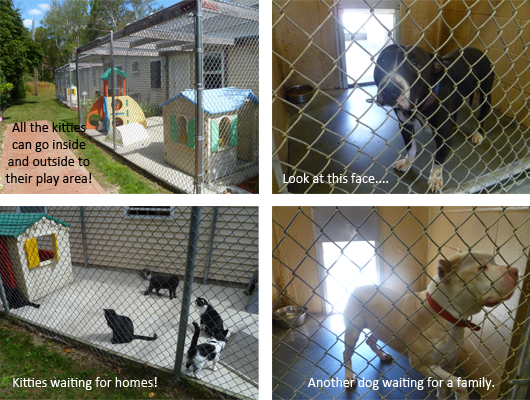 The shelter staff was very appreciative and even gave us a personal tour of the shelter to share with our blog readers. 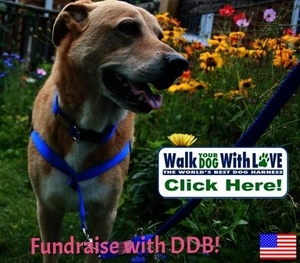 The Daily Dog Blog would like to thank everyone who made our event possible. 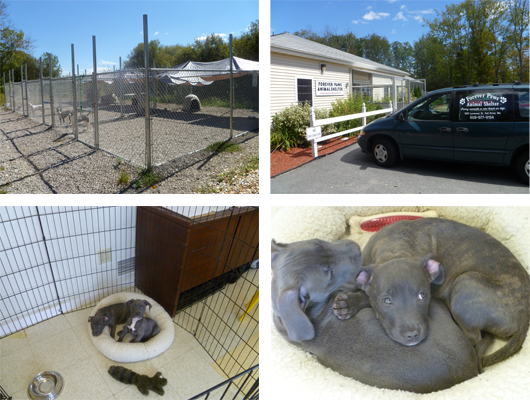 Without your support, we would not have been able to assist this deserving shelter in their mission of saving lives.